Well first of all, it highlights timeliness. 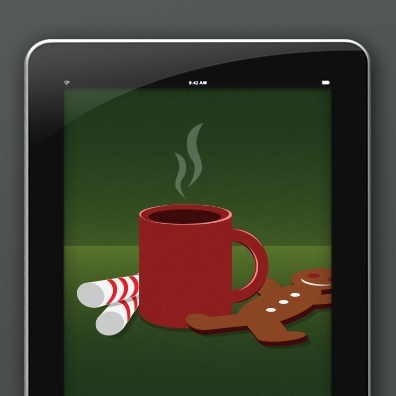 Would peppermint mochas mean so much to us if they were around all year? Would you be as excited as you are the first time in winter when you walk into Starbucks and see that they have changed over to the magical red cup? Or see the very first @Starbucks tweet? I’d wager you wouldn’t be. I am sad to say, this year I was out and about and saw a lady with a red cup and then proceeded to change direction and drop what I was doing just to find the nearest Starbucks. The thing that makes the red cup so special is that it comes out at a time that reminds everyone of Christmas and staying bundled up surrounded by family and friends. While social media is an all year round strategy, we can learn a bit about timeliness from the great red cup revival. You have to hit your audience with news and posts when they want and need it. You also need to be able to analyze the situation and respond with content that your audience is looking for. Breaking News – social media thrives on the news. Always make sure you know what is happening, since you may need to alter your posts to be sensitive to a situation. Make sure to always be on top of the news. 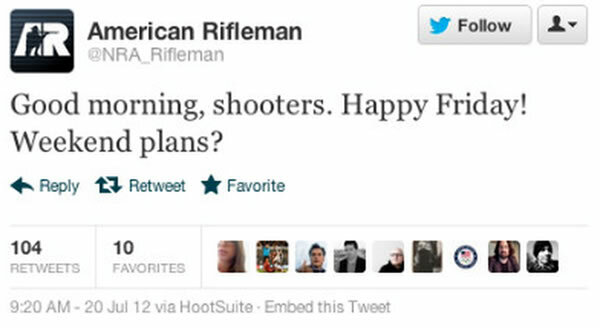 You want to make sure that all of your posts are sensitive to a situation, unlike the NRA after the Colorado shooting in 2012. Trends – make sure to know what’s trending and tailor your posts and content to give the audience the type of information they are looking for in the moment. Relevant Hashtags – don’t be afraid to jump on popular hashtags. If used properly a post with a trending hashtag can reach a much broader audience. You need to be careful and make sure that you’re not being too promotional or insensitive. 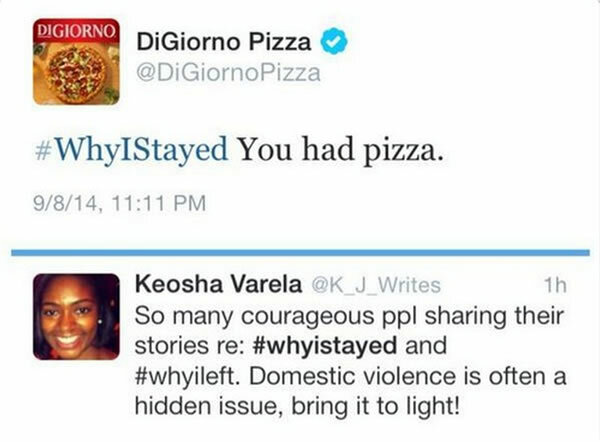 Do not be like DiGiorno. Make sure that you take the time to figure out what the hashtag really means before jumping on the bandwagon. Questions – by always keeping your eye on your social channels you will be able to spot customer questions shortly after they are thrown your way. Increased response time will make a loyal follower. Crisis Communication – it is pivotal to keep an eye on your social channels for potential issues. You need to quickly assess a situation and take appropriate action before it escalates to a crisis. UK chain Greggs is a great example of how to stay on top a crisis while responding to users in a friendly and in charge manner. Earlier this year, someone changed the Google Wikipedia page to say something inappropriate. Many users attacked the company, but their immediate response and messaging saved them from a PR disaster. With the holiday just behind us, it is important that you follow these easy guidelines to ensure a timely and relevant social media presence going in to 2015. Like building a snowman right when the good powder hits the ground.